For several years Russia has been hosting and loves the spectacular show from the guru of the world’s performance on the verge of art and human abilities – Cirque du Soleil. Starting from a small group of 20 street artists in 1984, Cirque du Soleil turned into one of the larges companies in the entertainment industry headquartered in Montreal. Сirque du Soleil brought a fairytale and joy into life of almost 150 millions of spectators in more than 300 cities in 40 countries on five continents, including Russian audience. 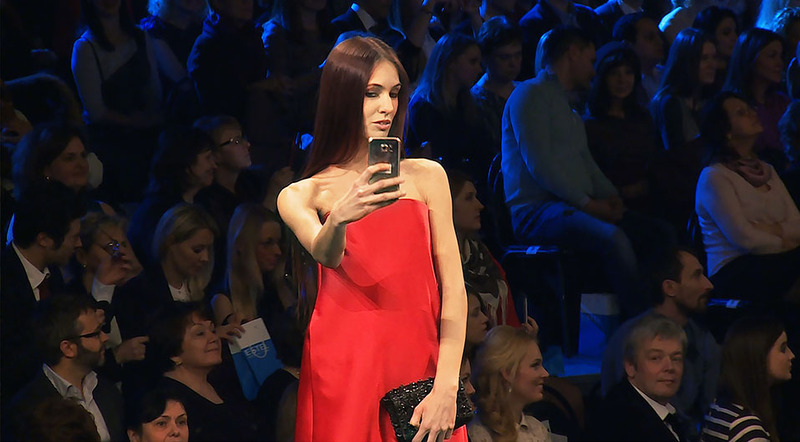 From 26 April till 4 May 2015, Russia hosted the Quidam tour show within the framework of which MAER GROUP acted as the organizer of public presentations of Samsung Galaxy S6 и S6 edge smartphones. 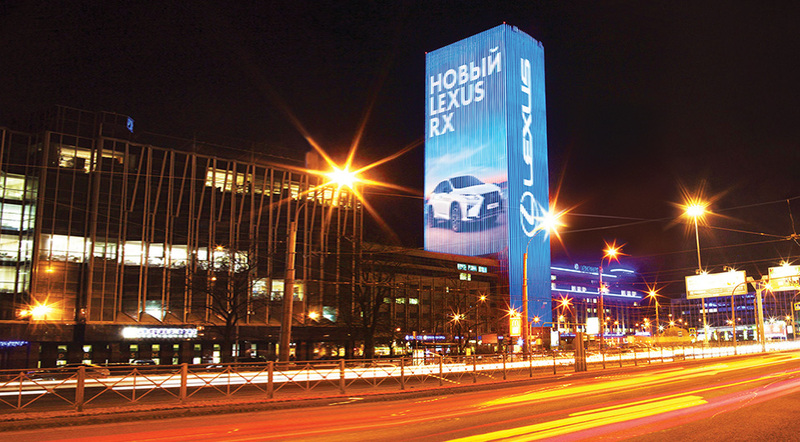 Hundreds of thousands of Russians in Moscow and St. Petersburg could weigh the novelty from Samsung.